As many of you may have seen, last month my friends and I had a lovely day at Old Spitalfields where we all had a lovely time in the Benefit Boutique. Whilst we were in there we all decided to redeem our voucher for the lesson against some of their beautiful products. I decided to purchase the hoola bronzer and the CORALista blusher and highlighter. I have been absolutely loving both of these powders, and they both compliment themselves beautifully. Hoola is a beautiful matte bronzer in such a natural shade. The pigmentation is brilliant meaning you will only need a small amount of the product, consequently the product should last ages! The really cute pot comes with a handy brush which is great to use under the cheekbones. 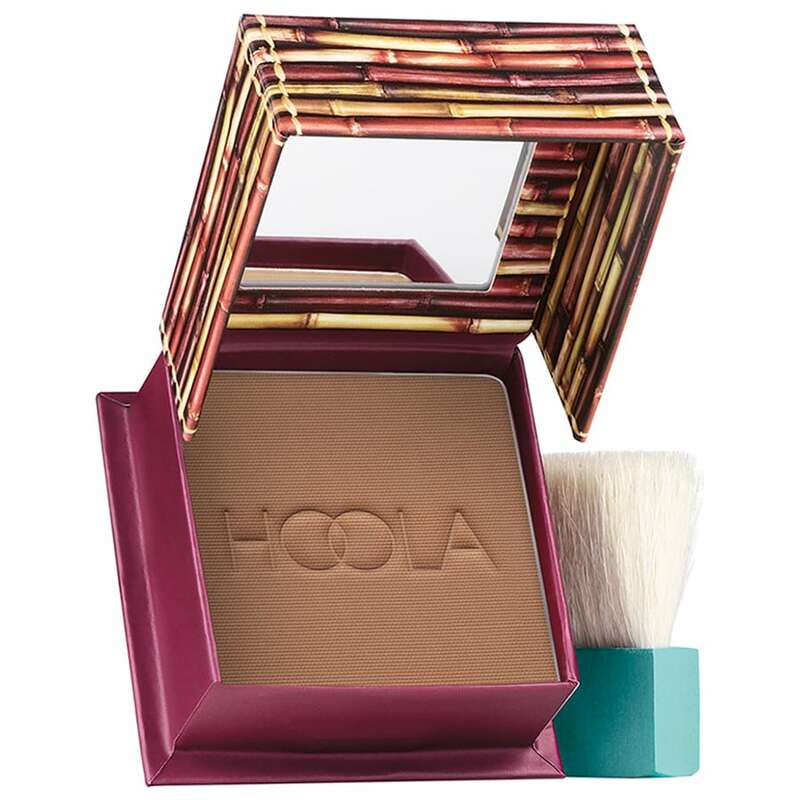 Hoola is just a great bronzer to sculpt your face, by contouring, naturally. Coralista is a gorgeous blusher that looks great with my complexion. I love the coral colour (hence the name) and there is a beautiful shimmer through the powder, so there is no need to apply a highlighter on top. I am not a huge blusher person, but this powder is amazing.